When Anadarko’s then CEO, Jim Hackett told the company he wanted a natural gas vehicle added to the company’s sizable fleet in 2009, it marked an important shift as the company began to adopt NGVs within its fleet. “That same original natural gas vehicle is still in use and being driven by one of our managers,” says Steve Altus from Anadarko’s office in The Woodlands, Texas. Steve, a supply chain manager with Anadarko, says that by the end of 2014 the company will have close to 450 NGVs in its fleet – accounting for almost 20 per cent of its 2,500 vehicles. 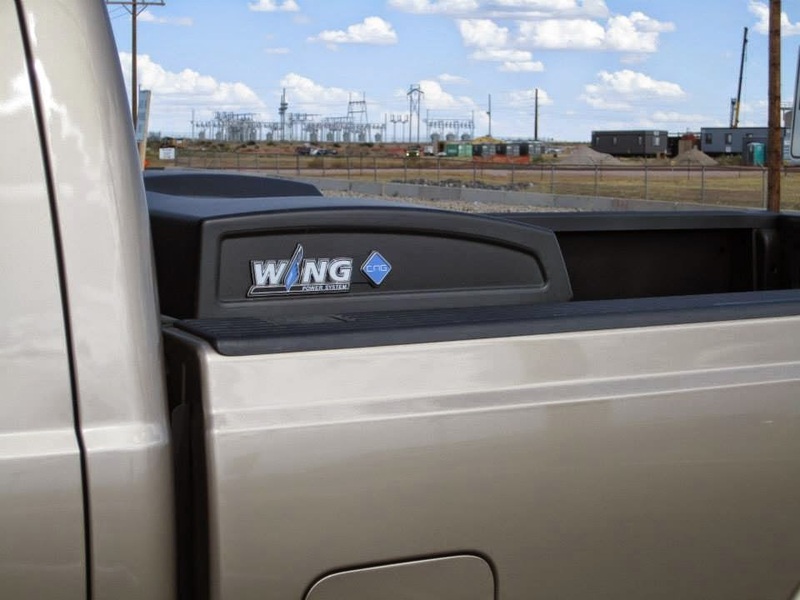 The alternative fuel fleet consists mostly of light duty trucks, such as half and three quarter ton vehicles like the Ford F-250 with the Westport WiNG™ Power System operating on a bi-fuel system of compressed natural gas (CNG) and gasoline. Steve Altus, a supply chain manager with Anadarko, says that by the end of 2014, the company will have close to 450 NGVs in its fleet, accounting for almost 20 per cent of its 2,500 vehicles. Anadarko, which is among the world’s largest independent oil and natural gas exploration and production companies, picked up its pace of purchasing NGVs when it started putting operational service vehicles at locations with easy access to fuel through existing natural gas pipelines. Now the company’s employees are driving NGVs to service equipment in Wyoming, Utah, Colorado and Texas. Steve says Anadarko retires between 200 and 300 vehicles annually and looks to replace older models with NGVs where possible; additionally the company is looking to use natural gas to power its drilling and fracking operations. 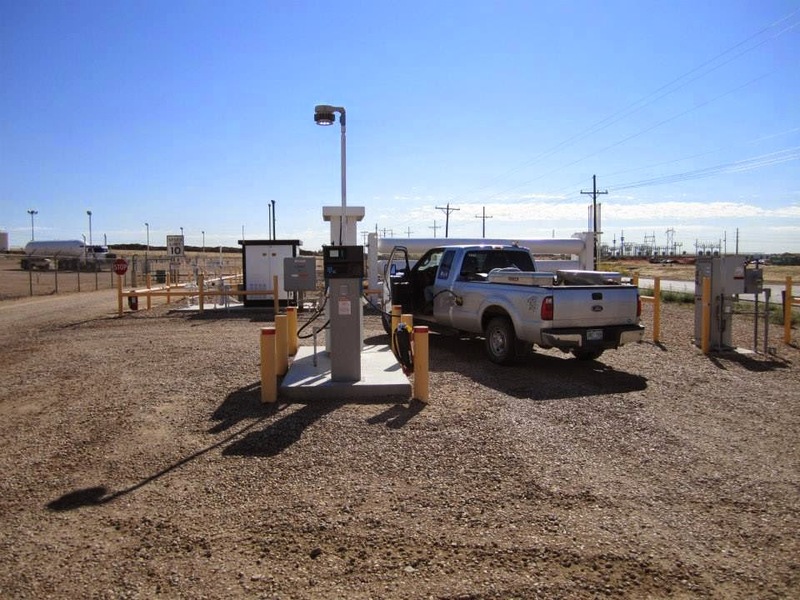 The company currently operates two private fuel stations in Fort Lupton, Colorado and Carthage, Texas. 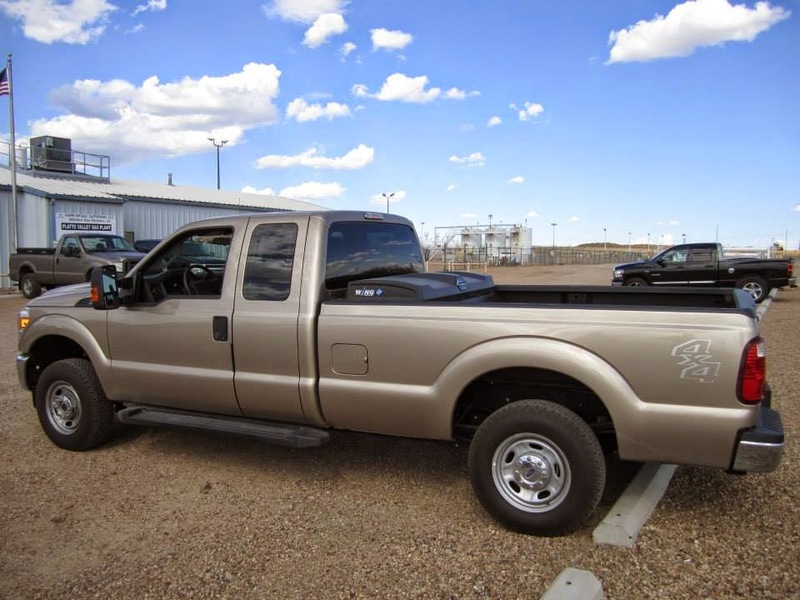 The station in Colorado also provides natural gas to other companies with fleets in the area.